Godley ISD is pleased to announce that we have been issued a Certificate of Registration by the Secretary of the State of Texas for the G-Claw. Godley ISD is pleased to announce that we have been issued a Certificate of Registration by the Secretary of the State of Texas for the G-Claw. From this point forward, the G-Claw should also have the ™ close to the figure. GISD loves to see the G-Claw around town, on billboards, etc. 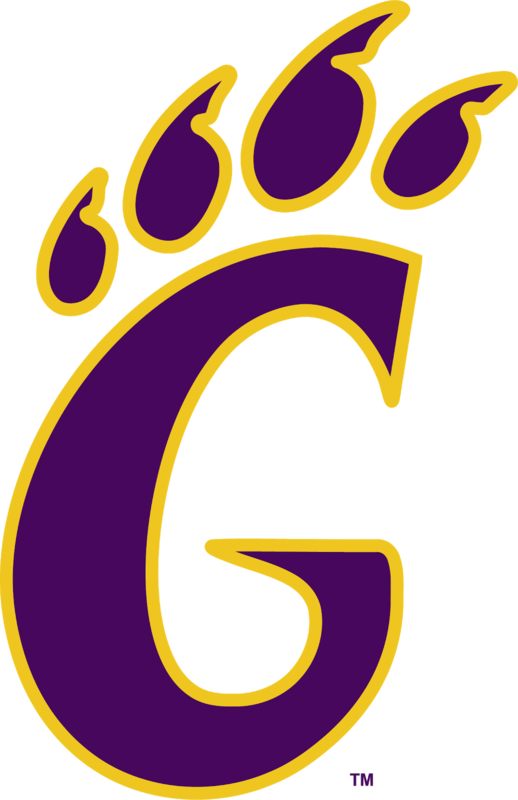 ; however, the G-Claw is associated with the school district and for that reason, the district needs to know where and how this symbol is being used with an application on file to ensure that the usage aligns with our core beliefs and maintain the trademark. Contact the district administration office for an application for usage of the G-Claw. Once the application is approved, the digital file will be shared.